Toshihiro Nagoshi comments on upcoming PlayStation 4 title. 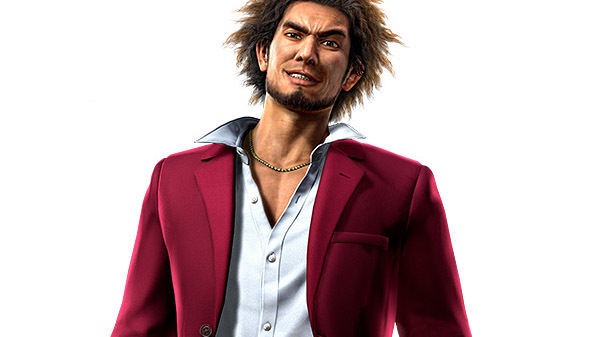 At the beginning of the “Yakuza Fan Meeting” stage event at Sega Fes 2019, Sega chief creative officer and Yakuza series general director Toshihiro Nagoshi commented on the new Yakuza game starring Ichiban Kasuga for PlayStation 4. Given that the game is in the action adventure genre, I’d like to change the game drastically. We’ve tried changing things in past titles, though our audiences often claimed it to be “minor changes.” This time, we want our change to feel like an online game would become from version 1.0 to 2.0, not just another big patch. This process takes time.